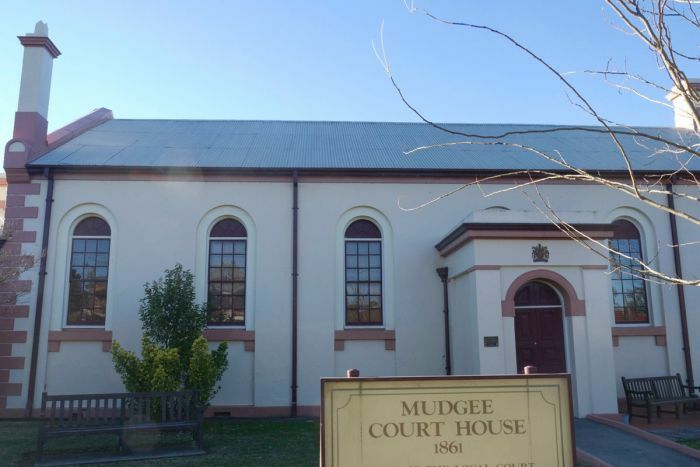 Mudgee is located in the central west of New South Wales, approximately 270 kilometres from Sydney. Mudgee is an agricultural area known for its fine wines. Mudgee court house is located on Market Street, opposite Robertson Park. It was built around 1861 and is listed on the Register of the National Estate. Coach services link Mudgee with the Sydney Trains network at Lithgow.  Visit Sydney Criminal Lawyers® for Criminal & Traffic Lawyers for Mudgee Local Court.